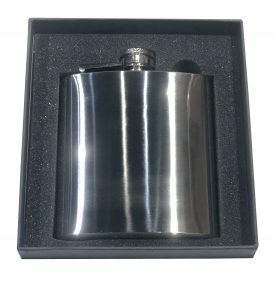 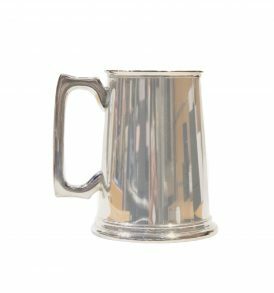 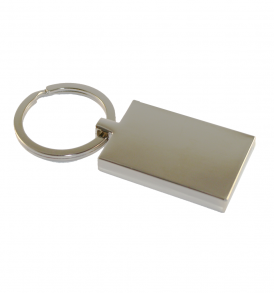 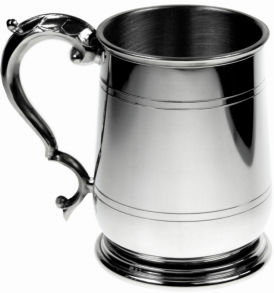 A plain and bright polished finished tankard with a satin finish inside. 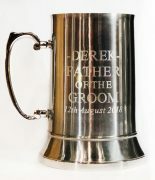 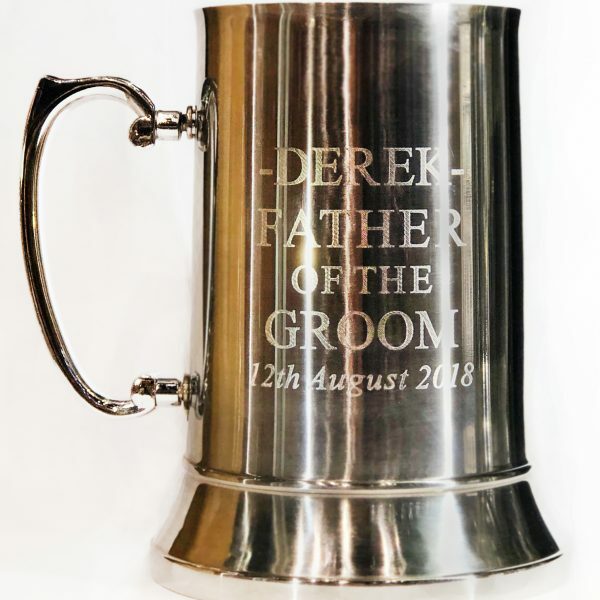 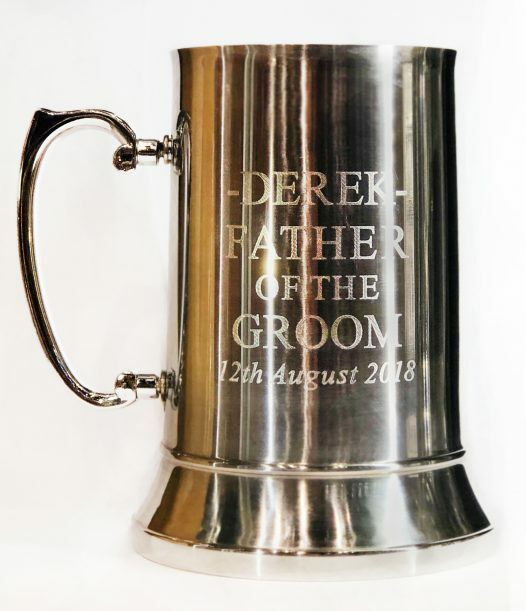 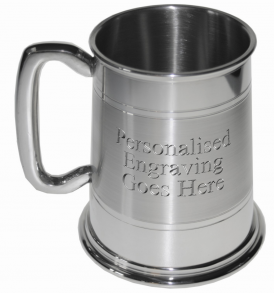 Our Modern Stainless Steel Tankard can be engraved to say any message! 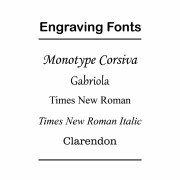 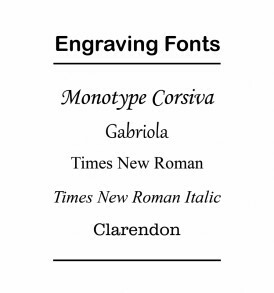 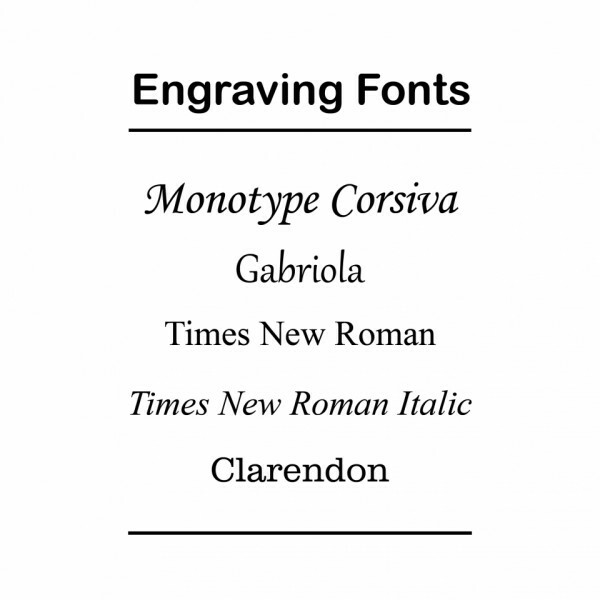 Please select your font – you can see examples on the image provided.